The writer's major, or let us say sustained, and lengthy discourse is of course The Bhagavad Gita in verse. A play of words, bearing on an immense and tricky human theme, it shows him on the side of human dialogue-as monologue though it may have been carried out over here, the free man, as the free society, operate, are open to-on all points of the compass. The perspicuity to see flaw in righteousness, as a trace of virtue in what is purported as unmitigated evil, is the hallmark of a mature conscience, but behind which is the world scouring light of the illuminant imagination. In this way Kukreja endeavours to prod us out of mental or spiritual routine, another name for sloth. Founder of the Ruchika theatre group, Arun Kukreja has directed, designed, dramatized around sixty novels, well-acclaimed premiere theatre productions of India based on the works of masters such as Camus, Beckett, Girish Karnad and Sophocles. He has also won entry into the Limca Book of Records for consecutive years, for making the first one-actor silent film Sangeeta Yachana and the first one-actor talkie Astha Nayika. 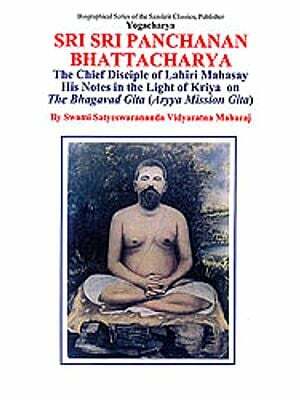 The Bhagavad Gita and Dashaanan have both won entries in the Limca Book of Records as the first monologues on epics.